MEDICAL MARIJUANA STOCKS HAVE NEVER BEEN HOTTER! 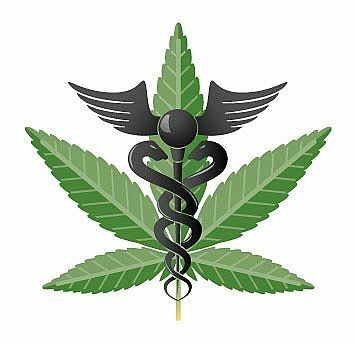 There is no doubt that the Medical Marijuana Sector is currently one of the HOTTEST sectors on the market today. Why is that? With more and more States legalizing medical usage and relaxing existing laws, Medical Marijuana is widely becoming an accepted alternative to treating diseases from Cancer to Parkinson’s and more – in turn creating a new Multi-Billion Dollar Industry. 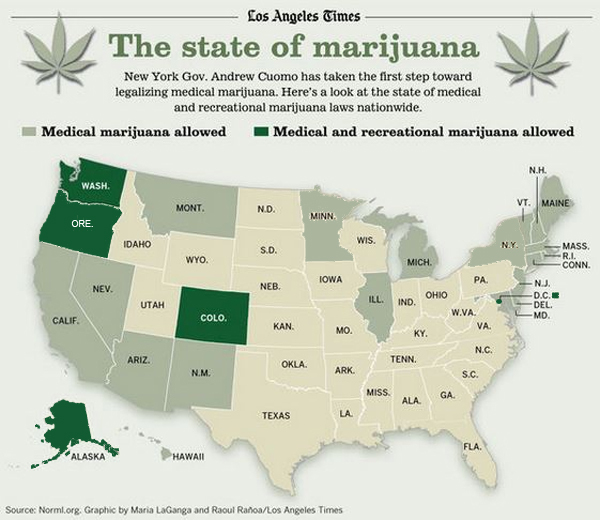 There are currently 23 states which have legalized Medical Marijuana usage with many more pending legislation. But that’s just the tip of the iceburg…. In late 2012, Colorado and Washington became the first states to legalize marijuana for recreational use, setting off a firestorm in the markets as investors rushed into Marijuana-related stocks at record pace! Just last year, Oregon, Washington DC, and Alaska voted for full legalization with many more states looking to vote on the measure in 2016! Many believe the Medical Marijuana Sector is the next Big Bubble Sector with major stock rallies happening almost daily. And it may have only just begun! ARE YOU MISSING OUT ON THIS HISTORIC TIME ON WALL STREET? If you’re watching rather than profiting…it’s time to take action! The Medical Marijuana Sector could still be in it’s infancy and we may never see a time like this again! This rally may truly be ONCE-IN-A-LIFETIME. In fact, most of these stocks are still trading on the OTC exchange at just PENNIES PER SHARE. GET IN BEFORE THE REST AND START PROFITING! Over the last 5 years, we at THEWOLFOFPENNYSTOCKS.COM have specialized in uncovering these Medical Marijuana stocks BEFORE the rest of Street caught on! We scour this sector on a daily basis digging through filings and looking for chart patterns, technical indicators, breaking news, and overall buying momentum. We are also often compensated for advertising many companies in this sector. Sign up for our Newsletter and we’ll send you Real-Time Trading Profiles in this HOT Sector! 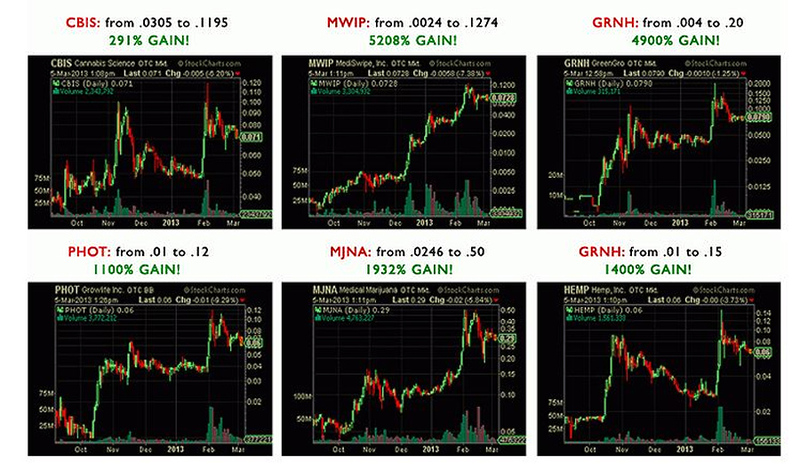 Take a look at some Recent Gains in this Sector…. There is no doubt the Penny Stock Market has turned average investors into millionaires. However, many Investors have fallen prey to the bad newsletters, irresponsible companies, manipulative market makers and more. Well….Its time to FIGHT BACK! At THEWOLFOFPENNYSTOCKS.COM, you won’t hear us tell you that we’ll make you rich. FORGET ALL THOSE GIMMICKS AND GET RICH SCHEMES! How you trade and how you profit is dependent ENTIRELY upon yourself. But we all need an edge and we all need the tools. Stop guessing, praying, and hoping your stock hits the jackpot! Every trader needs an advantage, and that’s where we come in. DON’T MISS OUT ON THIS ONCE-IN-A-LIFETIME OPPORTUNITY TO TAKE HOLD OF THE HOTTEST SECTOR BOOM OF THIS GENERATION!